One year on from moving into new premises at Trentham Business Park, Acacia Training Ltd has extended its training facilities by opening a training suite in the building next door to its head office premises. This is in response to a greater need for space to conduct training sessions and classes for new courses. 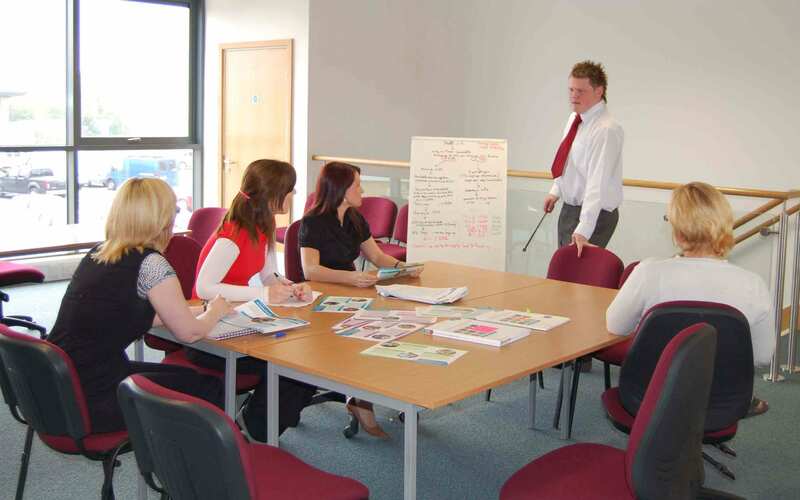 Acacia Training Ltd have an ever growing portfolio of courses, so the new suite will provide the space to direct training sessions in a comfortable learning environment. Ever committed to reducing their carbon footprint, Acacia Training Ltd have ensured the building is energy efficient by installing light sensor technology to reduce energy wastage. As ever the activities carried out at the facility will be considerate to enironmental awareness.